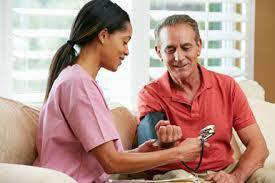 Our clients are our highest priority and we are available to you 24 hours a day, 7 days per week. 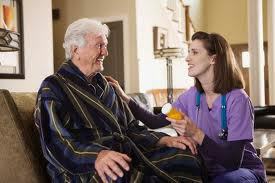 We take a proactive approach in managing your care and routinely provide in-home quality control checks so that our care managers can be in tune with your changing needs. 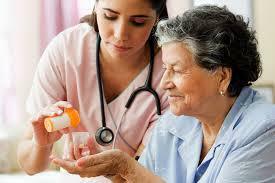 Our services are designed to meet the needs of our clients and can be modified as their needs change. 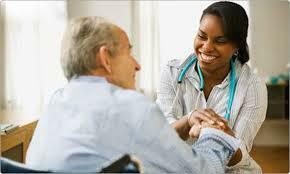 Our caregivers are carefully selected and trained to deliver the level of service that exceeds customer expectations. 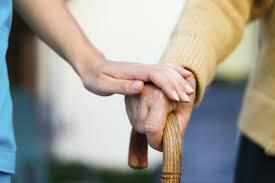 We routinely assess the needs of our clients and the manner in which our caregivers are able to ensure their comfort.